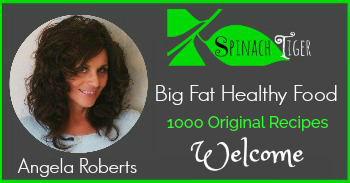 Spinach Tiger is all about big, fat, healthy food for a reason and now more than ever. 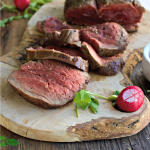 I want you all to live a big, fat, healthy life with gusto, vitality, and lots of good food. 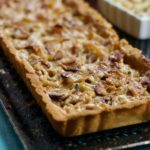 Pardon me for taking a minute away from food to talk to you and share my personal story, which started the day I received a phone call from my doctor regarding my thyroid. This is a very transparent post for me, but I’ve already gotten such good response that I’m glad I did it. 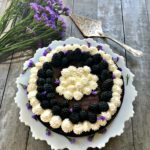 The diagnosis of Hashimoto’s Thyroiditis has affected the food I eat, and much of the food I share here, which is why youh have been seeing more grain free baking and gluten free baking recipes. As many as 30% of all women will suffer from some form of thyroid disease. That’s a big deal, because this tiny gland is vital to our health and how our body operates with our organs on a day to day basis, including the heart, brain, liver, kidneys and skin. 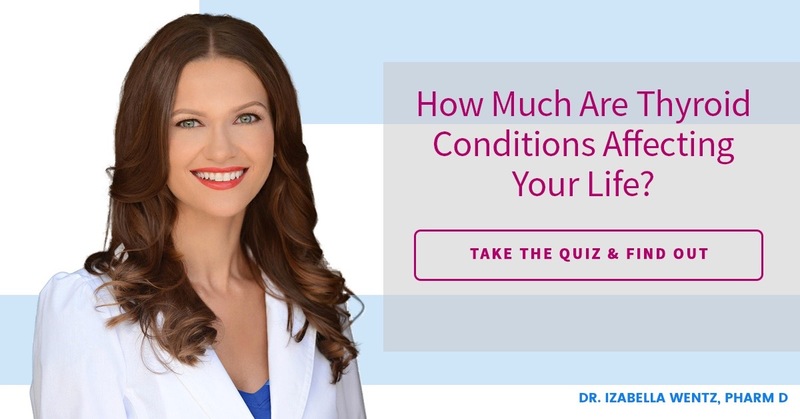 I had so many questions and wanted to find out why I developed a thyroid condition and I needed to find solutions to support my health aside from a pill that I have to take daily. 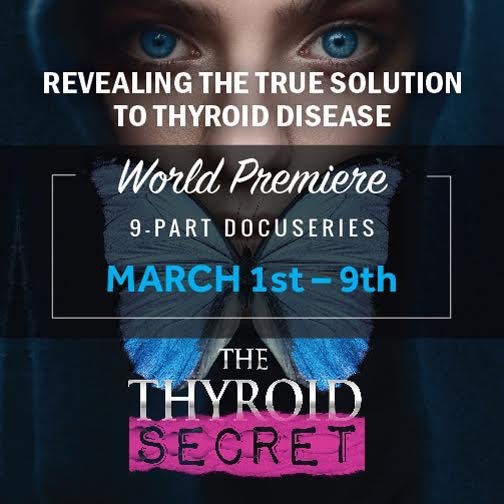 This is why I’m sharing the news about a nine-part video series, devoted to the thyroid, and all the questions you may have with answers you didn’t know existed. 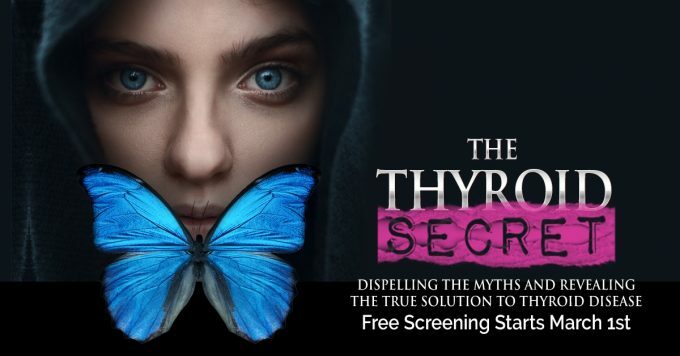 You’ll want to watch the trailer for the Thyroid Secret. The World Premier will be on March 1st, but read on to see how this series of videos came about. I get a wellness check-up every single year, which includes a blood test which tests the health of my thyroid. I hope you do that too, because it’s one way of setting a baseline for important diagnostics and it another way of catching things early, before they progress. I was just about ready to go to Italy, and I got a call from the doctor’s office. “You’ve tested for hypothyroid, so we’re going to call in a prescription.” That was the extent of the conversation. No explanation. No further anything! 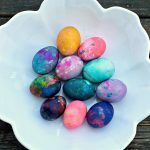 It was a shock to me, because, unlike many people who suffer from hypothyroidism, I didn’t have any of the typical low-thyroid or hypo-thyroid symptoms. The most common symptoms are fatigue, hair loss, brain fog, constitpation, being unusually cold, and weight gain. I had none of those. I had lost a few pounds, and at the time was walking 7 miles a day, had high energy, and big hair. I’m also apt to be more hot than cold. I tell you this because sometimes we don’t know what’s under our hood until we completely break down. I was convinced they got it wrong and I made them retest me. The typical test is a TSH test. I also didn’t want to start any new medication while traveling outside the country, so I waited to retest when I got back. What does TSH mean? How do they test for thyroid issues? TSH is short for thyroid stimulating hormone. The normal medical range for TSH used to be .5 to 5.0 and was recently revised to .5 to 3.0. You may even be told the normal range is something else. It can be very confusing for patients and practitioners. My nurse practitioner believes one feels best at an optimal level at.5 to 1.5, although the medical community has varying opinions on this. An increase in TSH above the medical norm means that the thyroid needs help and is over producing TSH because the thyroid is either slow or not working. Your pituitary gland detects the reduction of the thyroid hormone and starts making more TSH trying to get you back to normal. If the number is too low, (under .5) the concern is an over-active thyroid or hyper-thyroidism. Symptoms for hyper-thyroidism could include nervousness, anxiety, rapid heartbeat, hand tremor, excessive sweating, weight loss, and sleep problems. In 2013, I was considered “normal” with 2.75 TSH. It increased to 3.78 in Sept, 2014, when the doctor called. I was retested in November and the TSH increased to 4.265 in November. Clearly I had a problem, as it was moving in the wrong direction. The good news for me was the early detection before my body had a chance to be very symptomatic. However, if the old school numbers were still in use, no one would have called me. I could have gone years undiagnosed. The medical community doesn’t agree on what is normal. They typically won’t use the word hashimoto’s, nor usually be concerned with anything except writing the prescription, which is either synthroid or levothyroxin. We had no conversation about an auto-immune disorder and what I could do with life style changes to support my health. She also said the main cause of hypo-thyroidism is hashimoto’s, and it’s estimated at 90%. Not everyone who is diagnosed with hypothroidism has hashimoto’s, but will share the same symptoms. It’s the cause that is the main differential, and it’s beneficial to know that cause to move toward holistic healing. Perplexed and a little mad, I sought out a specialist, a nurse practitioner, who works very differently than a typical doctor. She digs deeper, and ordered more tests. My nurse practitioner tested not just my TSH; she tested my antibodies and T3 and T4 levels, plus other hormone levels, B12, and Vitamin D levels. She also tested me for food sensitivities because my immune system was attacking itself, and it’s a good idea to calm it down. 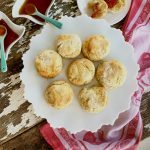 It’s important in the healing process to eliminate foods the body is sensitive to and to completely eliminate gluten. The tests that confirm hashimoto’s thyroiditis are the tests for these two antibodies: thyroglobulin and thyroid peroxidase. If the body is releasing these antibodies above the normal range, this means they are attacking the thyroid. My thyroglobulin antibodies were at 5. They are now at 2. The normal range for me is under 1. My thyroid peroxidase antibodies were as high as 46, now are 38. The normal range for me is under 9. My T 4 free is normal at 1. My T 3 free is normal at 3.2. My antibody numbers were never extremely high, because I was diagnosed in the early stage. To give perspective, many are tested with thyroid peroxidase anti-bodies over 1,000 when they are diagnosed, and by this point, are very sick. My normal range is under 9, so you can only imagine what it would feel like at 1,000, which is a very aggressive attack, but not unheard of. The biggest stories that I hear from others with hashimoto’s thyroiditis is that many women have debilitating symptoms, yet their TSH is normal and doctors send them home, or misdiagnose them. Sadly, they can’t figure out why they are sick and are gaining a lot of weight. You could still have a thyroid condition that hasn’t presented itself through typical testing. Although I didn’t have the usual symptoms, I did have joint pain, which I considered a normal process of aging and working out a lot. It was suggested by my nurse practitioner to go gluten free. 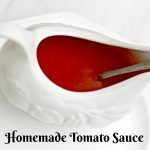 I didn’t get on board right away, but when I did, my chronic hip pain (and limp) disappeared. These videos will go into deep explanation as to why that probably happened. I was initially prescribed levothyroxine. It leveled things out for me, but my nurse practitioner switched me to the non-generic Synthroid, which she has a personal preference for in the non-natural drug approaches. At my request a year later, I went with a more natural approach, dessicated dried thyroid. There are several brands, and this is something to discuss with your practitioner. I tried Armor for a year, and now take a less expensive NP Acella, which I prefer over the other drugs I’ve on. You have to find what is right for you, and everyone is different. Some doctors won’t prescribe outside of levothyroxine and sythnthroid, but many will or find yourself a medical professional that focuses on the thyroid. You will have to get tested six weeks after anytime you change dosage or drugs to make sure they are working for you. Dr. Izabella Wentz, has done ground breaking work with Hashimoto-Thyroid Related Conditions, following her own illness. In my quest for information, I discovered the work of Dr. Izabella Wentz, who went through 8 years of suffering at the hands of her own thyroid and finally got the relief she deserved. I read her book last year and excited to see she has taken her research and passion much further. She created an incredible nine-part documentary series called The Thyroid Secret. I did an early screening of this series and watched each video several times, because it was so rich. 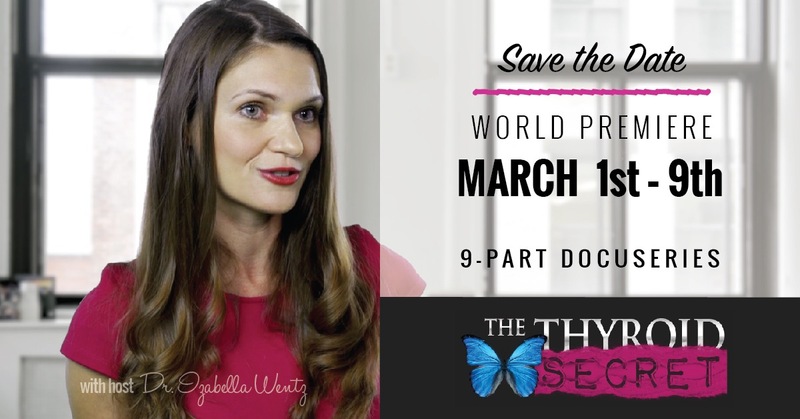 The World Premier of the Thyroid Secret will be released on March 1st – Absolutely FREE for everyone to watch online! This is why I am telling you about it. I want to get the word out, and I encourage you to watch these. Check out the trailer here for this 9 part ground breaking video series. It could change your life. Each day, a video will be released for 24 hours, so please sign up to get the notifications. These videos will go live for 9 days, as one video will be released one day at a time for you to watch. If you have thyroid disease, these videos could lead you down the road to the big fat, healthy life you deserve to live. Watch the trailer now and reserve your spot for the main event! P.S. If not you… then who? Look around you, if 30% of the population has a condition, who do you know who might be silently suffering? Share this link with them! I will be putting more information daily about these videos as they are released on my facebook page and will be updating this post during the coming weeks. If you feel this is you, take the quiz. 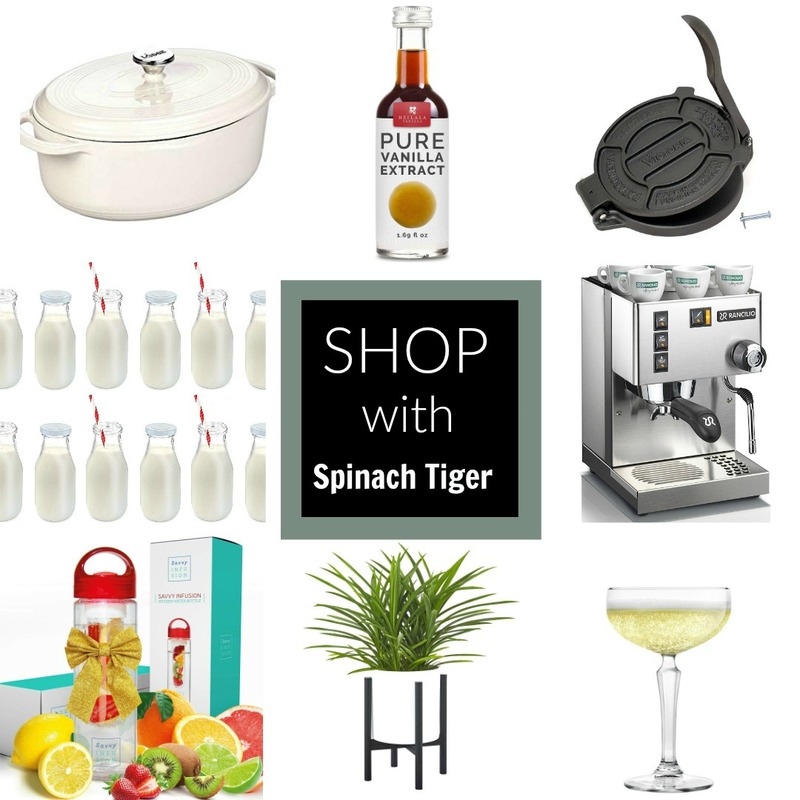 Spinach Tiger is an affiliate with the Thyroid Secret. Thank you for sharing. I wish you the best for Monday. Thanks, I can tell by my traffic this is reaching people and I got a long email today from someone who identified, Sometimes you never know but feel you should share something.